Update: As of April 12, police say they have located one of the two missing girls. The Toronto police is requesting the public’s assistance locating two missing teenage girls. The second girl to go missing is 18-year-old Melanie Stevens, who was last seen on Monday, April 1 at 8 pm in the area of Dundas Street East and Ontario Street. She is described as approximately 5’3,” with black, shoulder-length hair. Police say they are concerned for the girl’s safety. 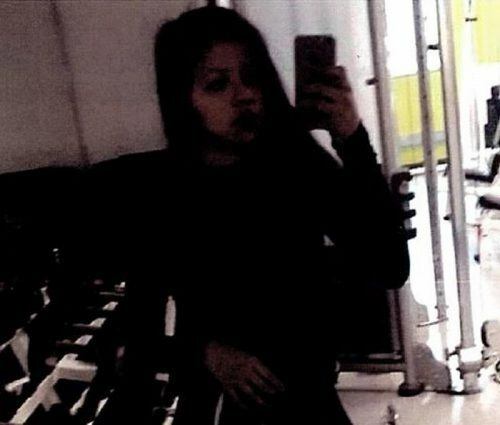 On Friday, police also said they are looking for 16-year-old Nami-Marie Jones, who was last seen on Thursday, April 11, 2019, at 3:50 pm in the Yonge Street and Finch Avenue area. Anyone with information about the missing girl’s whereabouts is asked to contact police at 416-808-5100, Crime Stoppers anonymously at 416-222-TIPS (8477), or online.